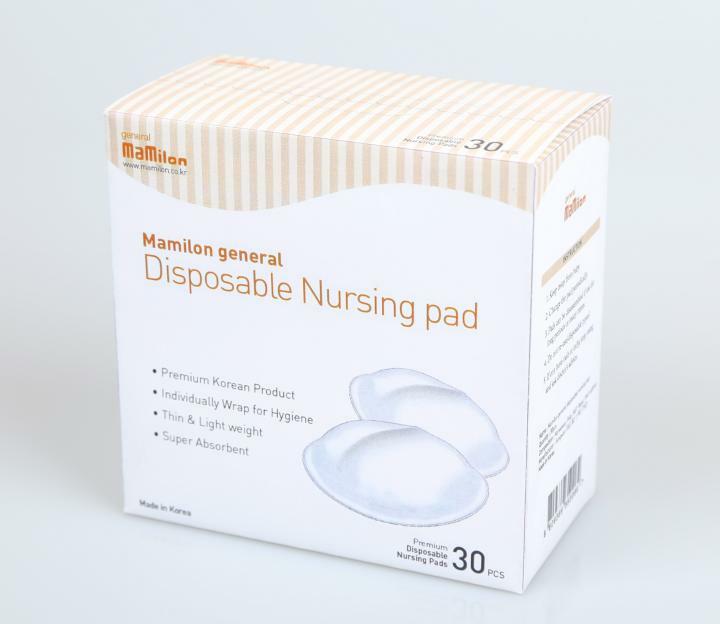 We are only one disposable nursing pad manufacturer in Korea. I want to inform the our disposalbe nursing pad. Our product charateristic is ergonomic design(adjust perfectly to curve mother breast shape), outstanding adhesive ability and more comfortable than other products. - Quantity can be adjustable based on the customer&amp;#39;s request. - SUNGWON T&amp;amp;G get the ISO 9001 and ISO 14001. If you have any question, please do not be hesitated to email me. 901, Daewoo Utopia Officetel, 336, Olympic-ro, Songpa-gu, Seoul, Korea. We are only one disposable nursing pad's manufacturer in Korea, distribute the portable baby mat and raincoat.